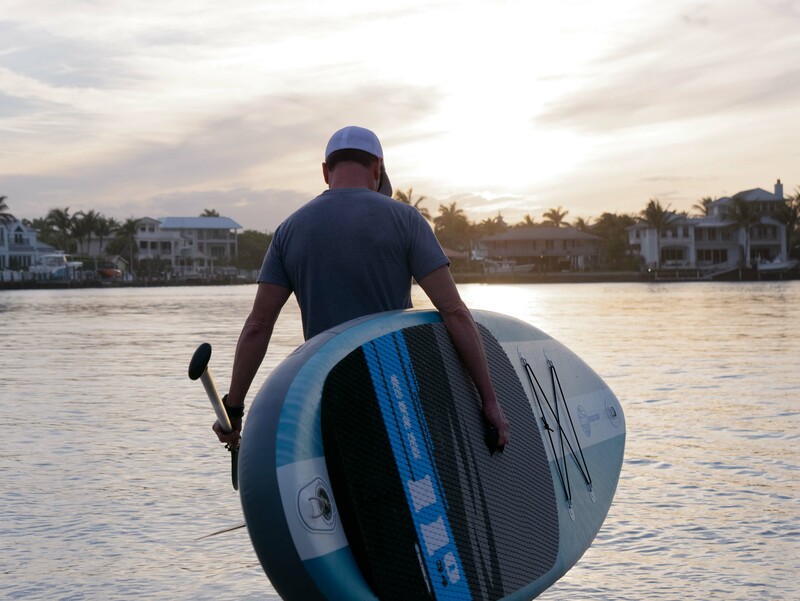 The Earth River SUP 11-0 is the tough and ready workhorse of the ERS 2019 line up that excels in stability, balance, and use in all conditions. 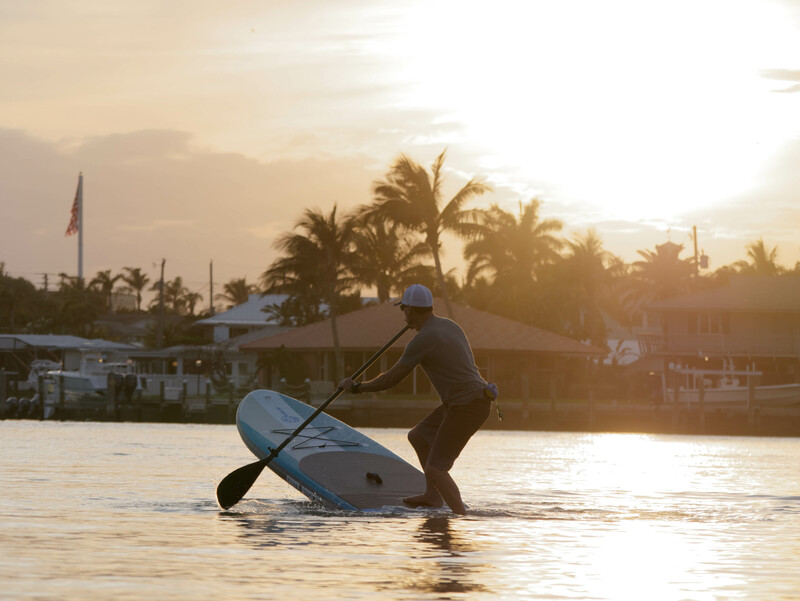 We gave it 34 inches of width, a sweet spot for balancing stability, speed, and fun. 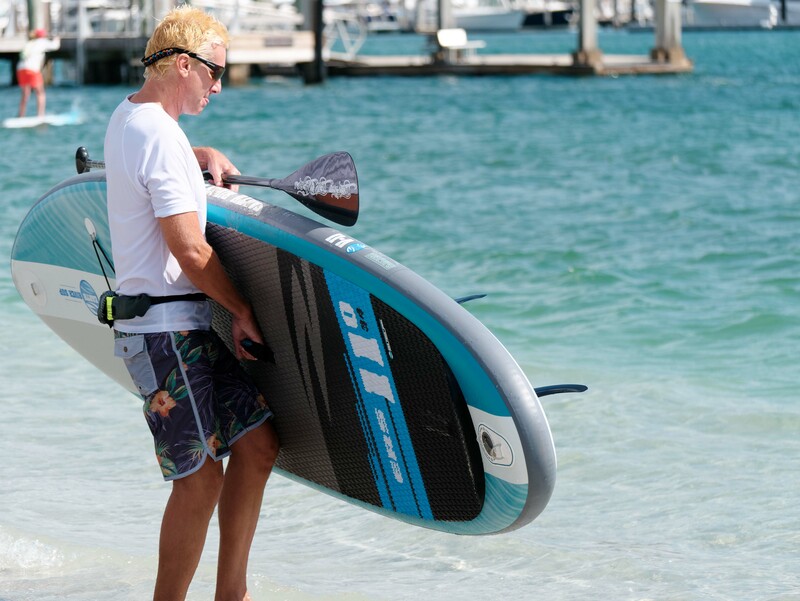 There are wider boards out there, but the facts are that 34 inches is the maximum width that maintains glide, correct body position (easy reach-over), and responsiveness. Perfectly in balance, as all things should be. 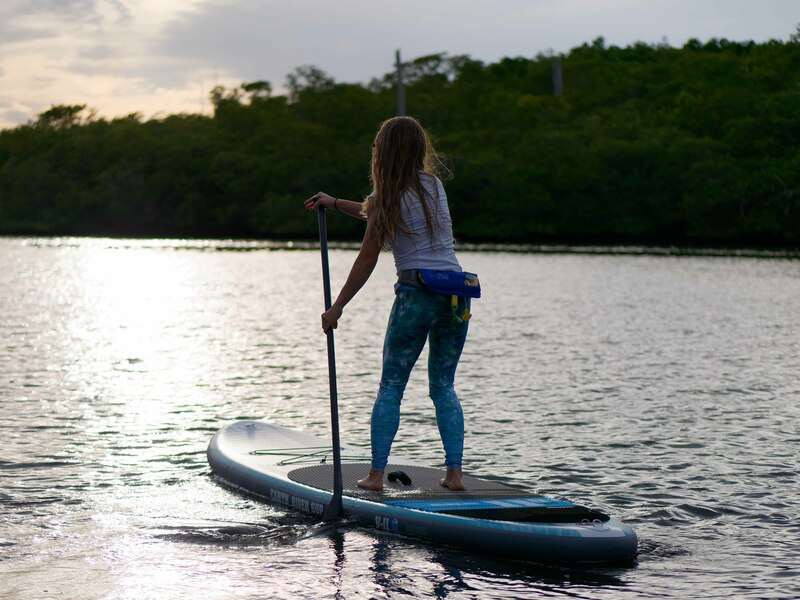 PERFECT FOR: Learning and casual use SUP, big and tall paddlers, passengers and cargo, fishing, yoga, acro, photography, choppy water, rapids up to Class IV. 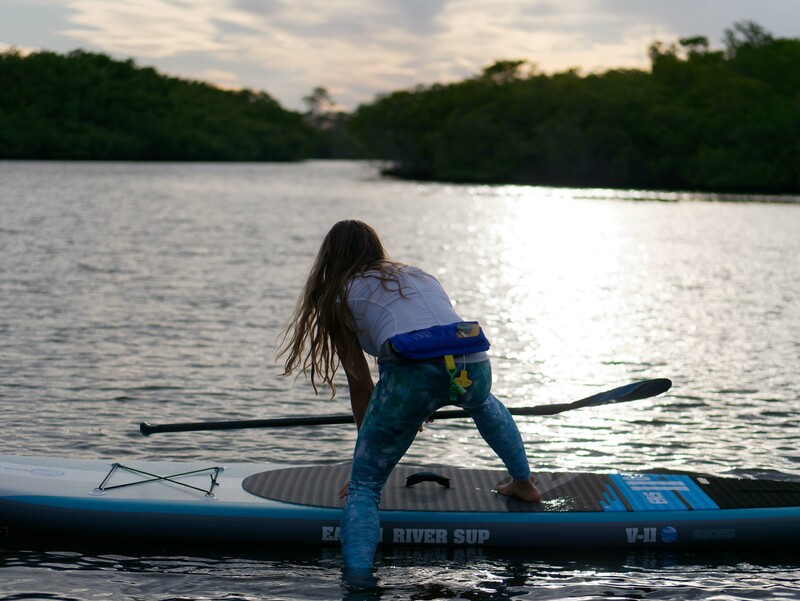 The Earth River SUP 11-0 is the tough and ready workhorse of the ERS 2019 line up that excels in stability, balance, and use in all conditions. 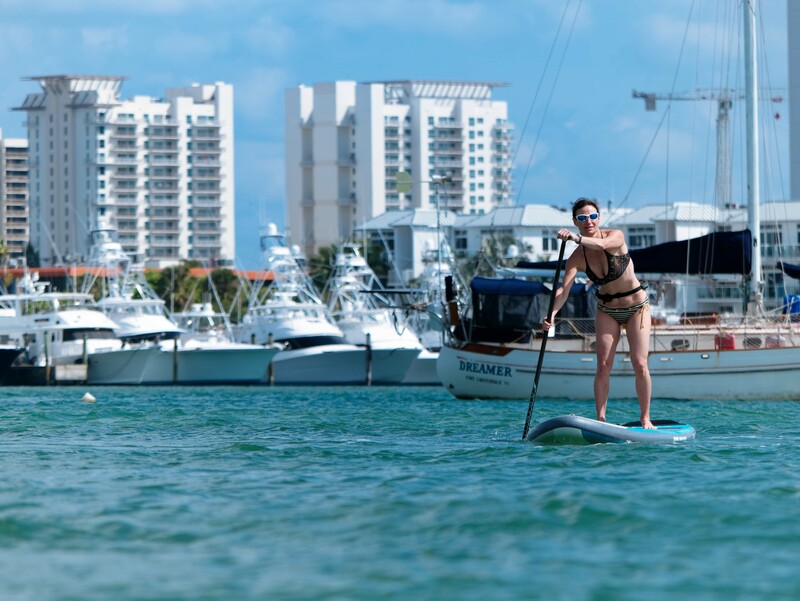 We gave it 34 inches of width, a sweet spot for balancing stability, speed, and fun. 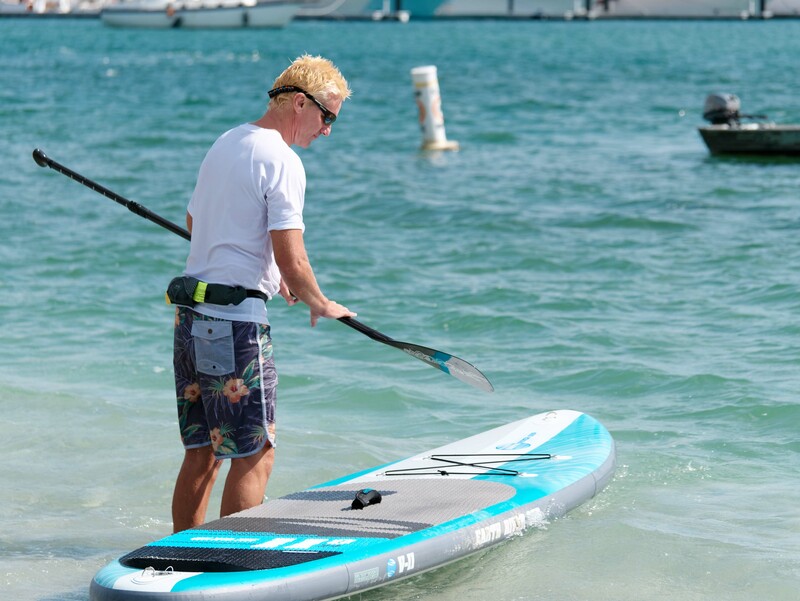 There are wider boards out there, but the facts are that 34 inches is the maximum width that maintains glide, correct body position (easy reach-over), and responsiveness. Perfectly in balance, as all things should be. 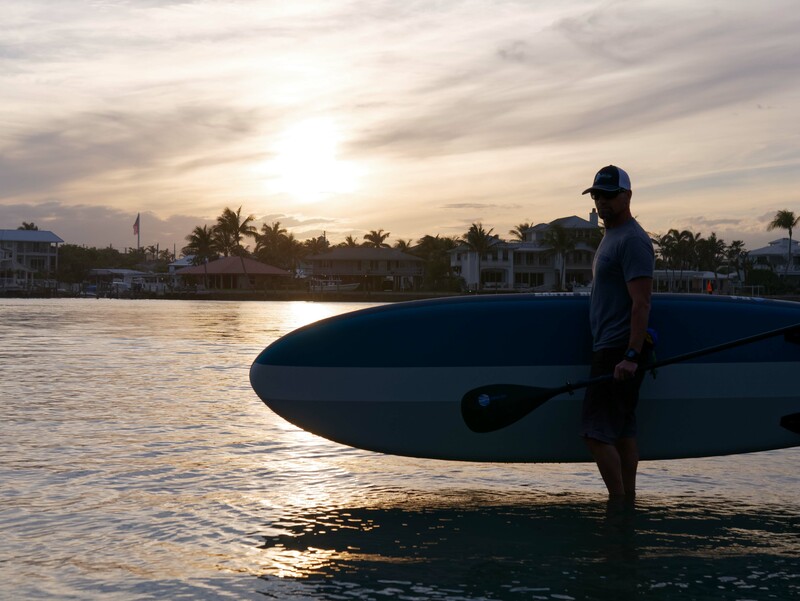 The 11-0 V3 design is an ideal fit for a medium build to larger / taller paddler but due to its 5″ thickness it can be enjoyed by everyone who wants stability and performance. 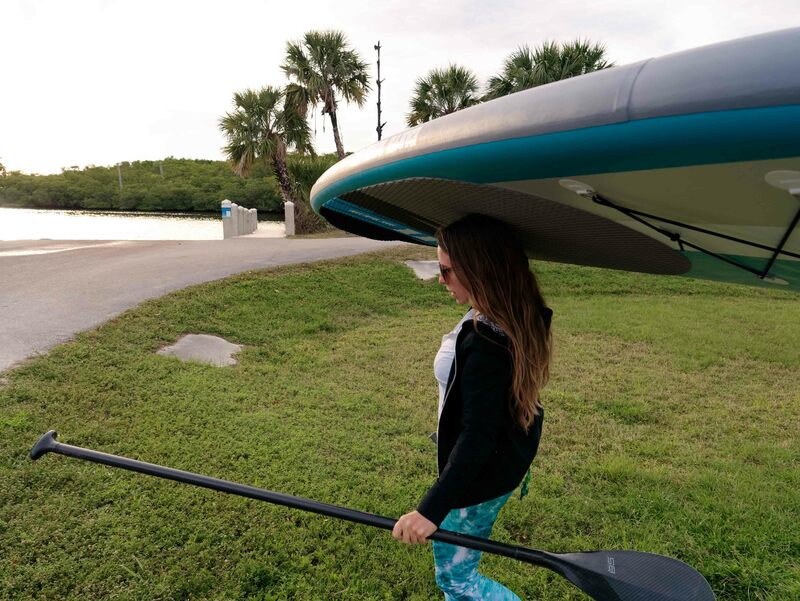 It gets you out on the water on days when choppy conditions might deter you and gives you an incredibly stable platform for taking on rapids, serene flatwater or casual long distance paddling.